Are You Reducing Your Debt? Student loan reimbursement programs are a fast-growing employee benefit. 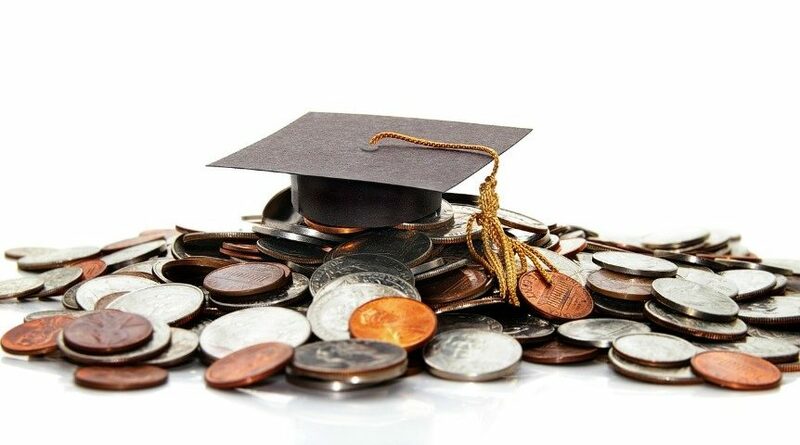 Approximately 70 percent of 2016 college graduates have student loans with an average balance of $37,000.¹ The Society for Human Resource Management reports that while only about 3 percent of employers offer this benefit, interest among employers is growing rapidly. Research also shows that a student loan repayment benefit is an attractive recruitment and retention benefit. Employers can take a couple of approaches to help employees with student loan debt repayment. One approach is to offer student loan consolidation services. These services specialize in helping students refinance student loan debt into single monthly payments. Employers make the program available through the workplace and provide administrative/payroll services. Under a consolidation approach, there is not an employer contribution being made to pay down the employee’s student loan debt. More and more companies are providing student loan repayment assistance benefits. With this approach, companies are providing financial assistance to help pay down an employee’s student loan debt. Typically, the employer agrees to pay a specific amount toward an employee’s student loan debt. An important item to keep in mind is that under current IRS regulations, an employer-provided student loan debt repayment is taxable to the employee. Various forms of legislation have been proposed to make employer-provided student loan debt repayment tax-free up to certain amounts but nothing has been enacted by Congress. PricewaterhouseCoopers – Employees are eligible to receive $1,200 per year paid directly to the loan servicer for up to six years ($10,000 maximum). Student loan debt is a high profile media topic. Employers are moving this benefit up on the priority list to differentiate themselves from their competition in the cut-throat quest to attract and retain great employees.